Hi, I'm Brian! 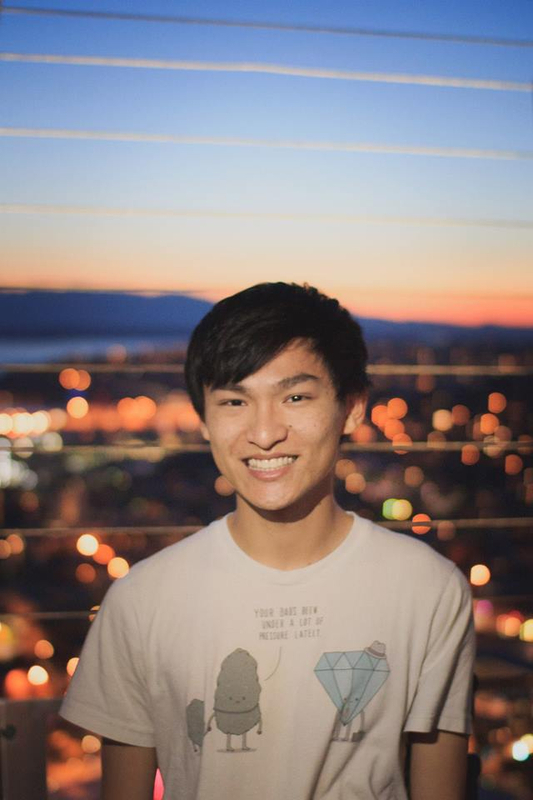 I'm a Ph.D. student in the Allen School of Computer Science & Engineering at the University of Washington. I work with Professor Siddhartha Srinivasa in the Personal Robotics Lab. My research is supported by a NASA Space Technology Research Fellowship. Previously, I received a B.S. in Electrical Engineering and Computer Science from the University of California, Berkeley. I was an undergraduate researcher in Professor Ken Goldberg's Automation Sciences Lab. I co-instructed CS 61A for a semester and served as a TA for seven semesters, teaching CS 189/289A, CS 188, and CS 61A. Feel free to contact me at bhou [at] cs [dot] uw [dot] edu.